This girl duo has a lot to offer. They both write their own music as well as cover a variety of songs in their own, unique style. You never know what you’ll get from these two, the only guarantee is that it will definitely be worth hearing. See “Vir Jou en My” here. You’ll never see someone quite like Sorina as Flooze. Full of energy, dynamic, and quirky are only the beginning of the ice burg of words that could describe her. If you want a fun and exciting performance, this is the one you’ll want to be at. 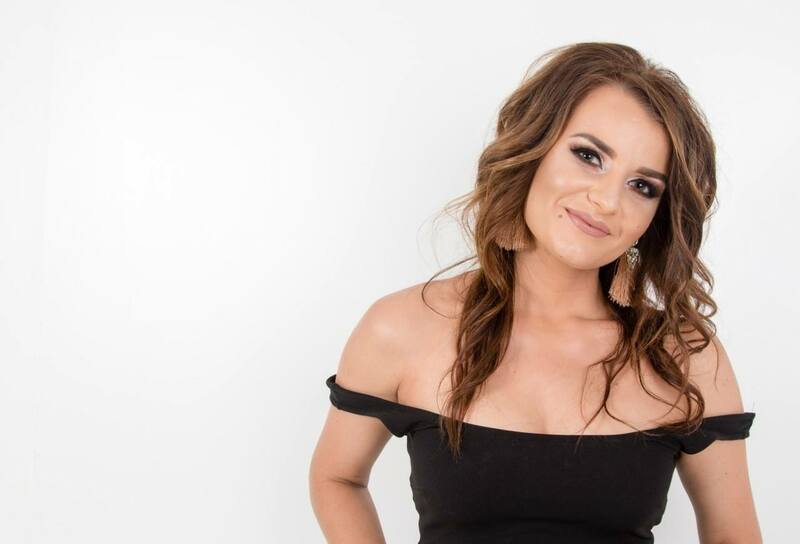 To celebrate Worker’s Day, we’re bring in a true, hardworking country girl coming out of the Free State, Lianie May has been captivating audiences since 2008 when she released her first hit album. With a beautiful country music vibe laced with bits of pop, she puts passion into all of her music. See “Pleister van my Hart” here. With a beautiful voice and skills to match, Heidi is nothing but potential. 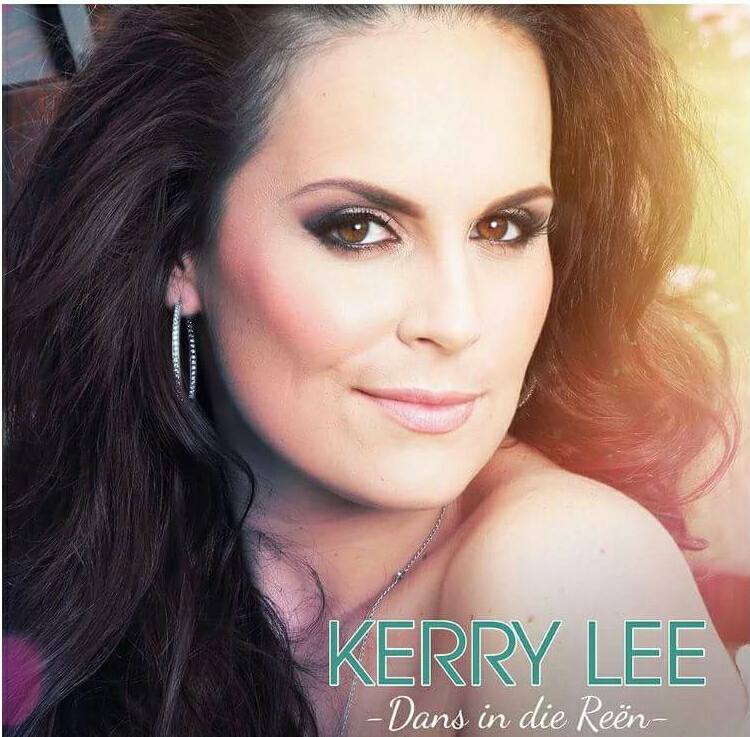 Her first single from her debut album “Wat ‘n hart laat lag” was played on Jacaranda FM and reached number one on Groot FM’s top 20. Come out to hear why we’re happy to welcome her back for her second time at Montana Family Market. 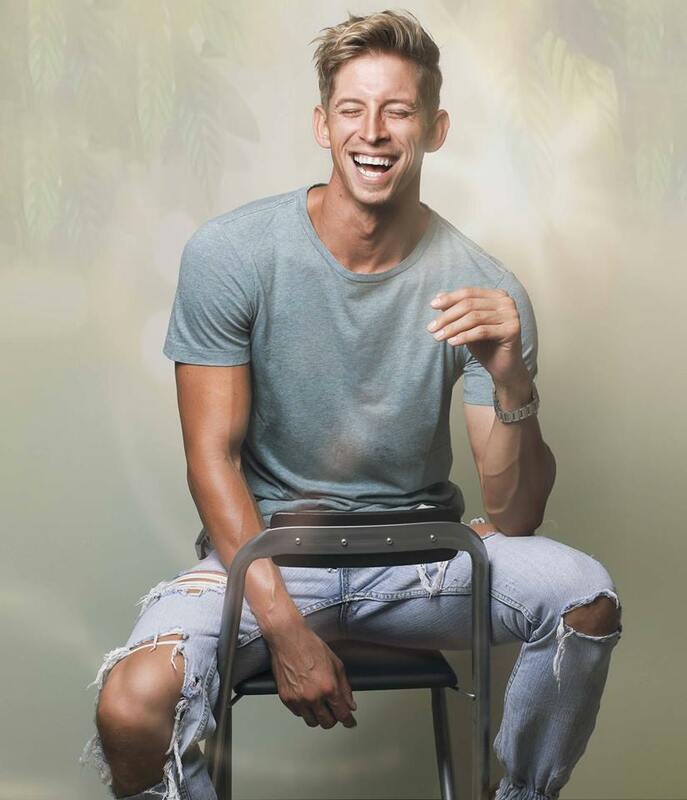 More than a pretty face, Lee Scott is brimming with talent. From his beautiful voice, to his future on T.V., he’s a little bit of everything. You may know him as the face of SABC2’s music programme; Kliphard. He’s also won multiple competitions and has been nominated for numerous awards, just to attest to his talent. 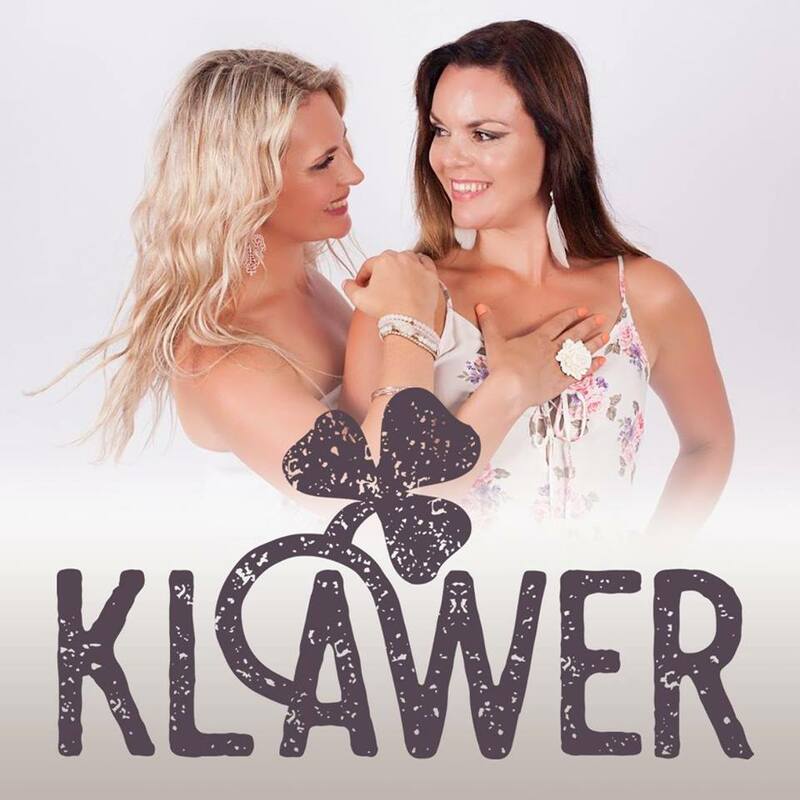 With a strong voice and a lot of attitude, Kerry Lee can pull off any song she wants. But her voice especially fits her toe-tapping country sound that she has. Get up and dance along to her upbeat sound that’s guaranteed to improve your Saturday. See “Shut Up en Soen My” here. Here’s a familiar face for you! 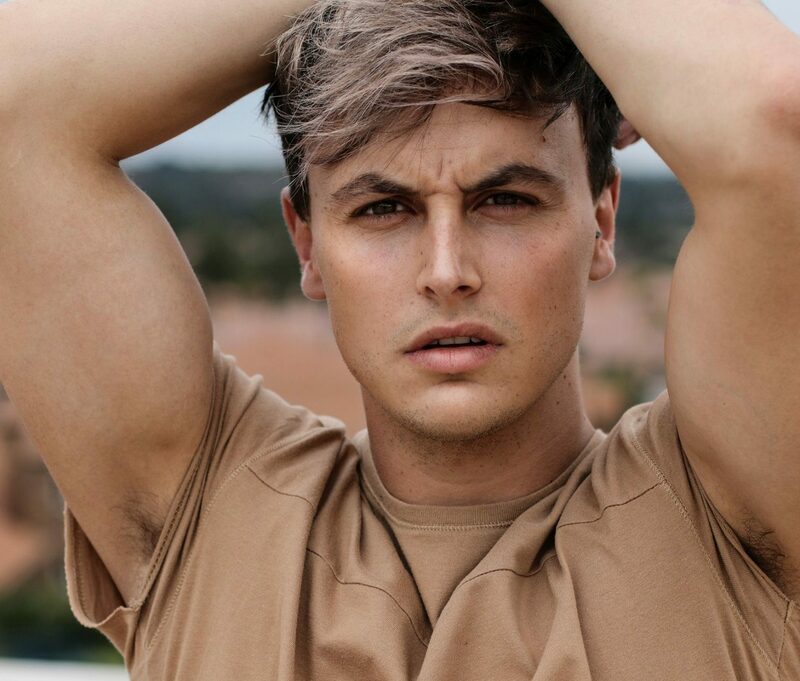 You may recognize Willem Botha from the KykNet Top 20. But besides hosting great music, he also makes it! Having been in the business for over 13 years, he’s no stranger to the stage and we’re happy to have him on ours for a special Mother’s Day performance.